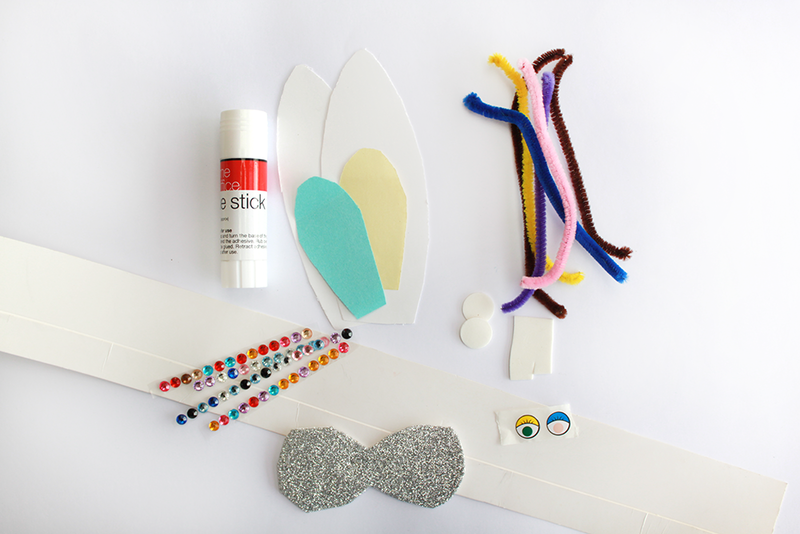 This is what you need to create your rabbit ears. 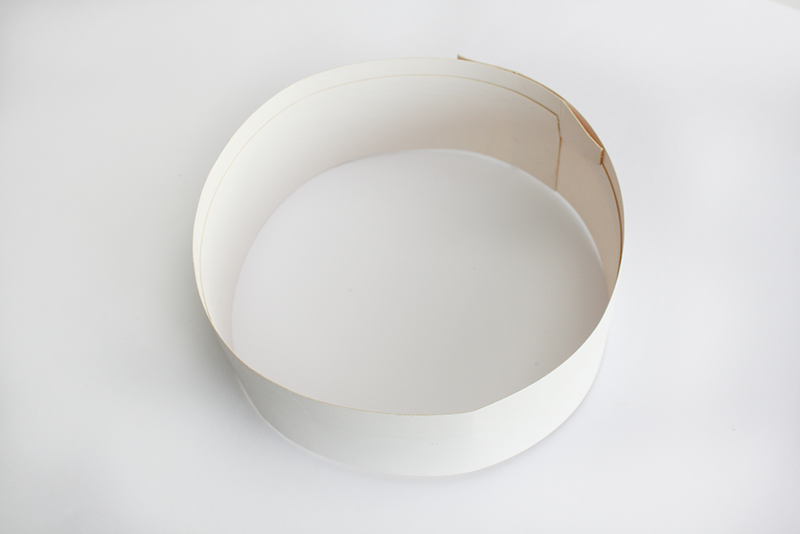 Measure cardboard strip to size of your head and glue the ends together. 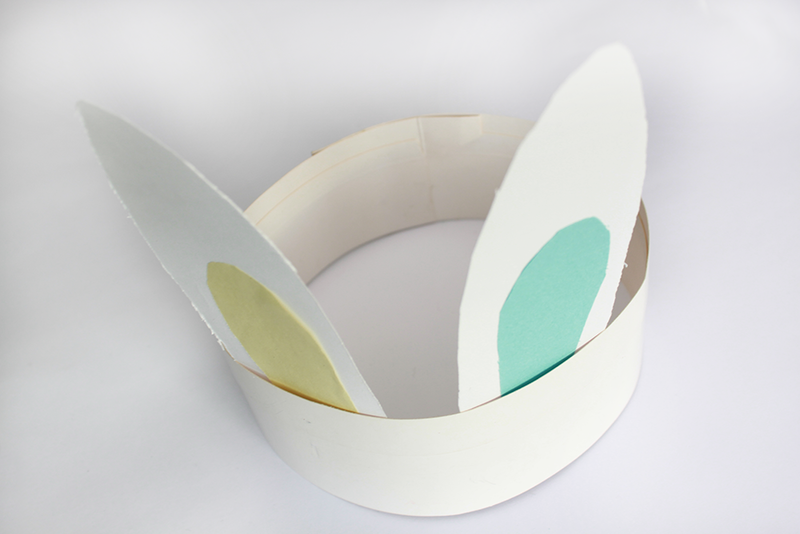 Glue the tissue paper onto the ears and attach the ears to the headband. 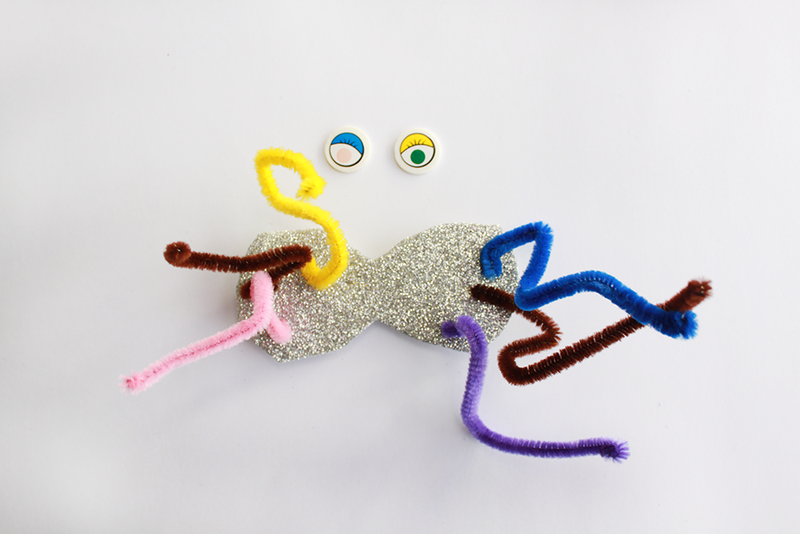 Stick the eyes on the cardboard circles. 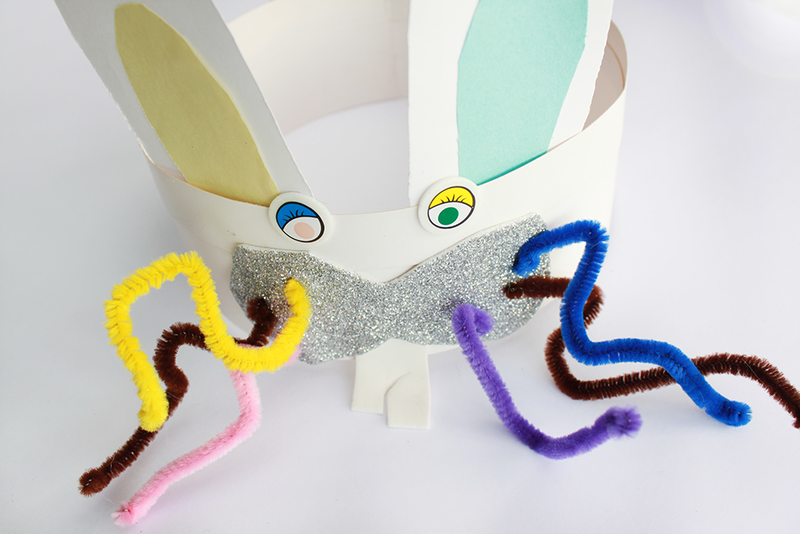 Attach the pipe cleaners on the glitter rabbit nose. 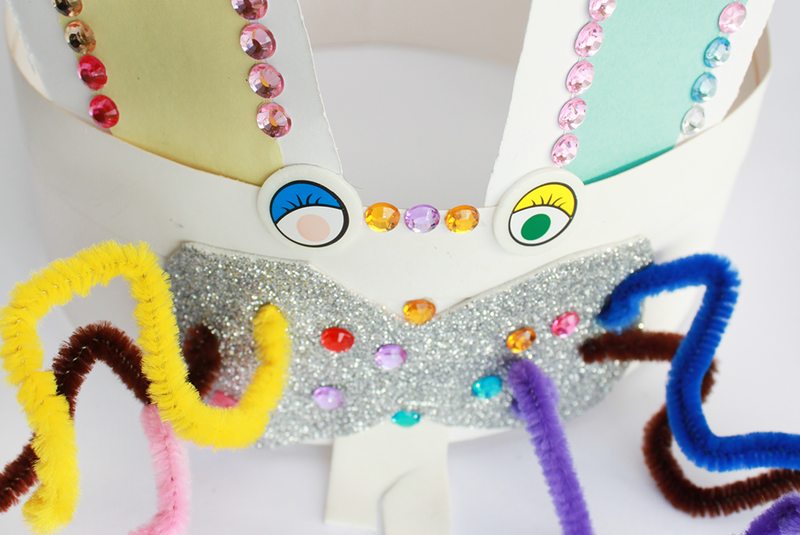 Use the sticky jewels to decorate the rabbit. You’re done and it’s time to play!